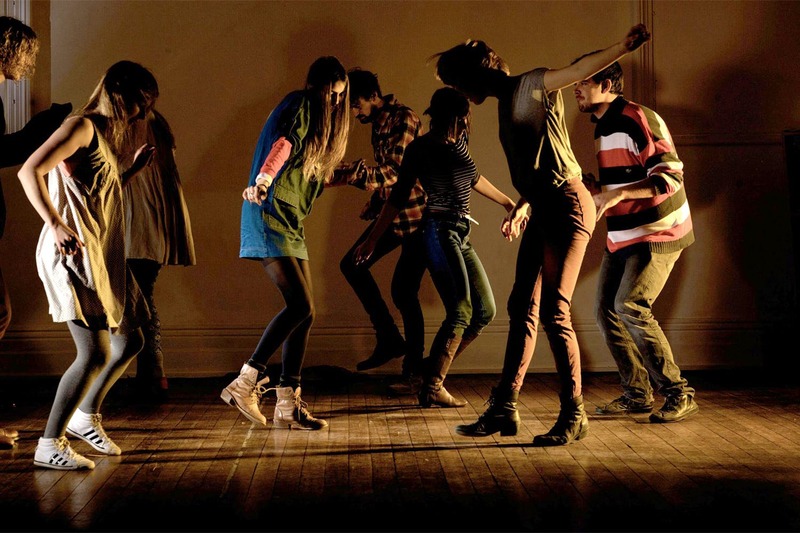 We came to know about No Lights, No Lycra - a world dance group that lets you move, without any inhibitions. A world dance movement, No Lights, No Lycra is an initiative that lets you dance in the dark without a care in the world. With NLNL Australia, China, US and UK already in place and killing it, it only makes sense to come to Mumbai. NLNL Mumbai has Yooti Bhansali, a culture enthusiast who also sends out music playlists to people. Read about that here. Coming back to NLNL, it is an initiative that has helped people come out of their shell, stay fit and unwind. So, how does it go? Keep a track of the events posted on the NLNL Bombay page and register according to the instructions. You will then reach the venue and start dancing like there's no tomorrow! They are currently looking for venues to host the next chapter, so you can help. If you have been wanting to dance with like-minded people or just want a day off from everything else in the world, let NLNL be your outlet.